Nickelodeon has ordered 13 additional episodes of the hit preschool series Mutt & Stuff from Sid & Marty Krofft (H.R. Pufnstuf, Land Of The Lost). The increased order brings the total episodes to 73 for Mutt & Stuff’s first and second seasons. In the season two debut episode of Mutt & Stuff, “Basketball Dogs vs. 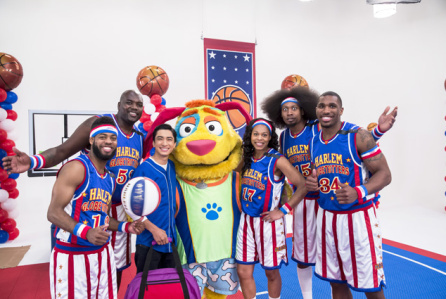 The Harlem Globetrotters,” the world famous exhibition basketball team faces off against the talented dogs of Mutt & Stuff in an exciting game of hoops. 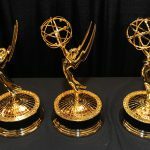 It airs Friday, August 19 at 10 AM.